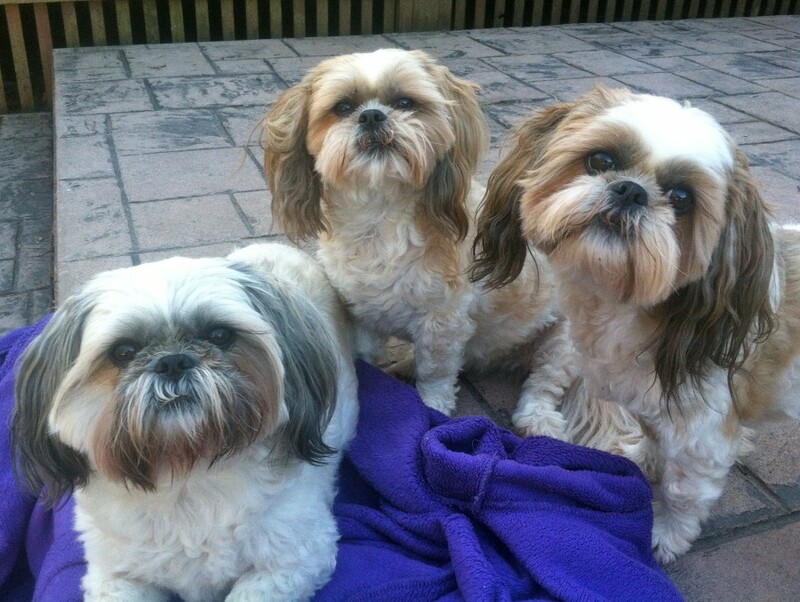 The "Three Divas" (from left, Zsa-Zsa, Gypsy and Lola) are seen here during happier times. Gypsy's unexpected death Monday night leaves Lola as the sole surviving Shi-tzu sister. Someday I will be able to write about our dog Gypsy, who died unexpectedly Monday night on a drive to an animal hospital for treatment. We knew she was ill, but we didn't expect her to pass peacefully on my wife's lap during the trip. Someday I will be able to write about her. But not today.